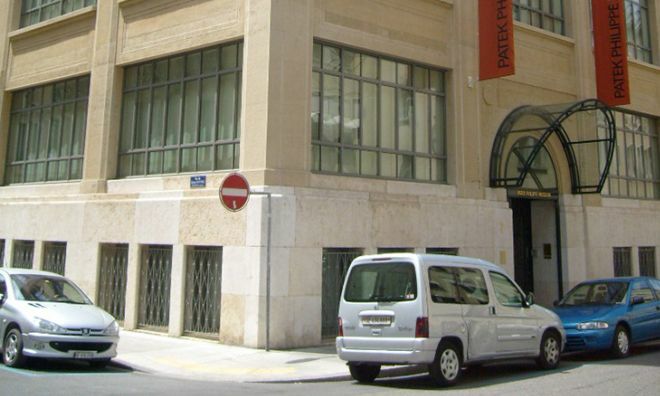 Patek Philippe is a world-famous Swiss watch manufacturer, so it’s fitting that this illustrious company that’s over half a millennium old has its very own museum in Geneva. It’s fascinating to visit – it features the oldest watch in the world, as well as an antique collection that’s stunning to behold. In fact, there are over 2,000 exhibits on show. Its galleries also show the step-by-step process and evolution of how Patek Philippe watches are made. Last but not least, you can also see some of the company’s master watchmakers at work. The Palace of Nations, as it’s called in English, was founded in 1938 and has hosted thousands of intergovernmental meetings ever since. 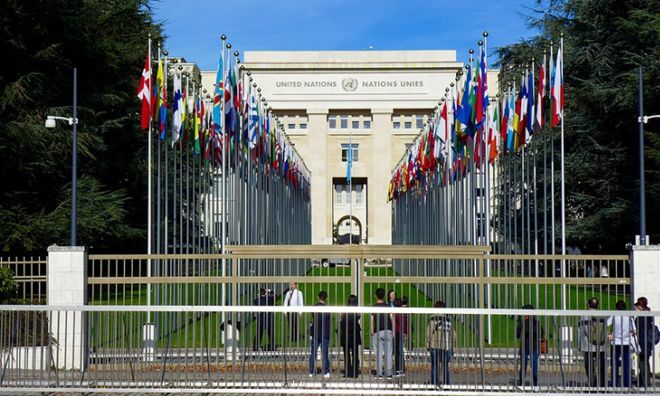 It’s the second most important United Nations office on Earth after the supranational body’s New York headquarters. Be sure to take the guided tour so that you take in all of its main landmarks, which include the Council Chamber and Assembly Hall. 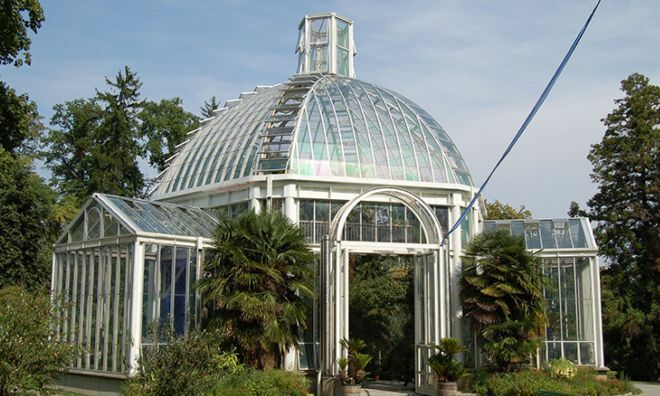 The botanical gardens of Geneva can be found on the western shore of the city’s lake, and contain over 14,000 plant species from all over the world. There’s an almost endless array of flowerbeds, ponds and rose garden to explore, with the herbarium housing over six million plant specimens alone. There’s even an on-site zoo for you to take in. 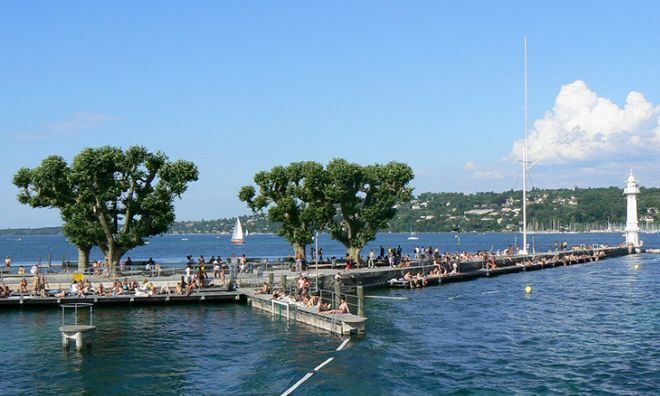 A popular spot for both tourists and locals alike, the Bains des Paquis are located on the western shore of Lake Geneva. People flock here to wallow in the public baths, exercise or relax on the pier or beach. The area is mostly frequented during the summer, but there are a sauna and hammam on hand for hardy winter swimmers to warm up in. In addition, it plays host to numerous cultural events such as classical music recitals and local festivals, all of which add to its intoxicating atmosphere. 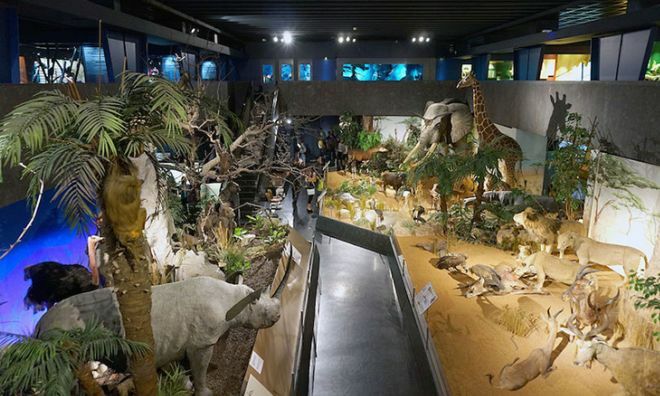 Geneva’s Natural History Museum opened in 1996 and houses a fine collection that houses everything from taxidermy, to insect specimens, to moon rocks and fossils. It’s very well laid-out, and this makes it an excellent place to visit if you have a young family. One of the museum’s star attractions is Janus, a living, two-headed tortoise that has managed to defy biological norms by living for over 20 years to date.